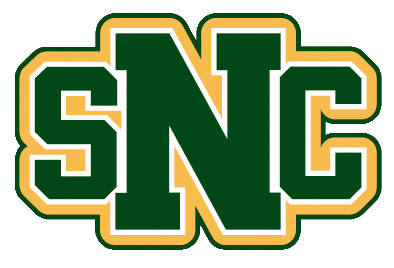 Many web sites show email addresses as links, like this one: its@snc.edu. These are called "mailto" links, and their purpose is to allow you to click the email address and have it open a new email, addressed to that email address, using your default email program. Select "Allow" and click "Done".